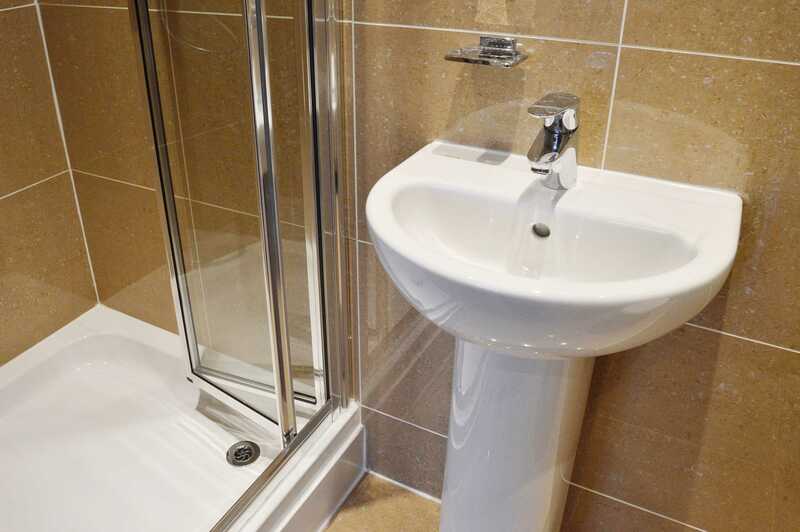 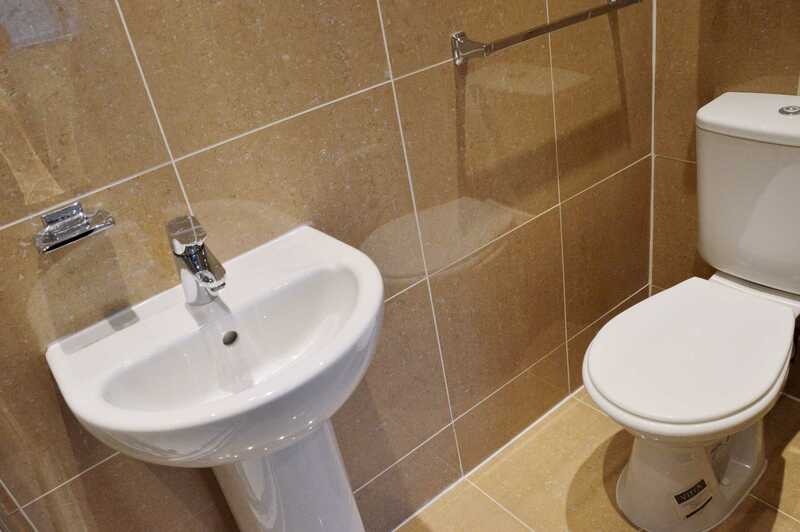 Ashley Samuel are pleased to offer this newly renovated and refurbished en suite room with wooden floors throughout ideal for a professional person or a couple. 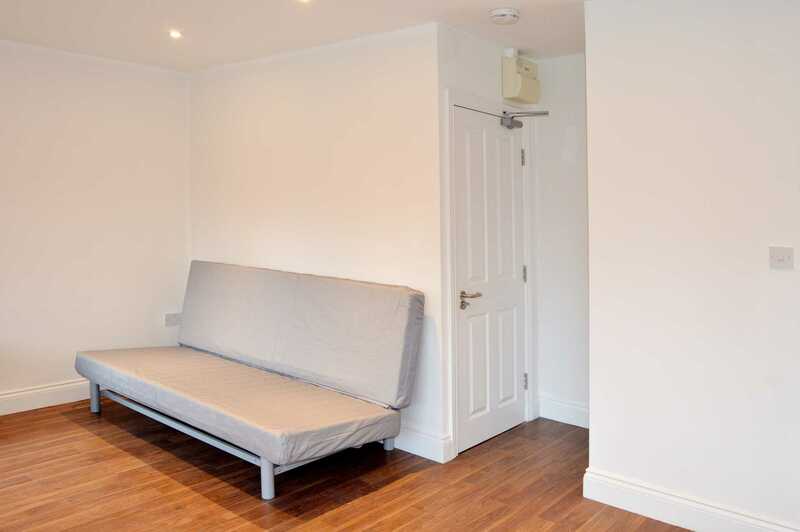 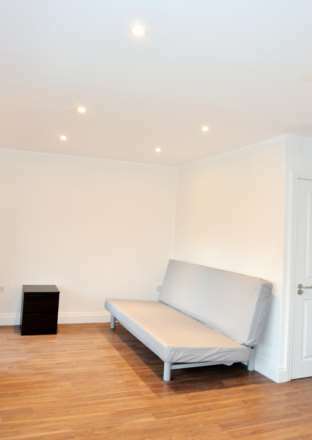 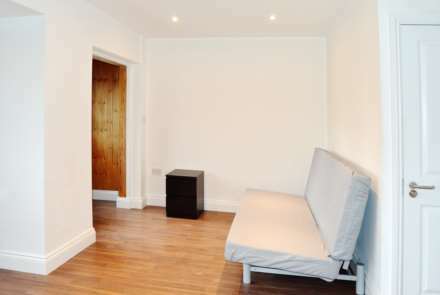 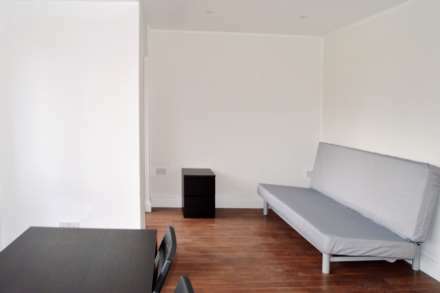 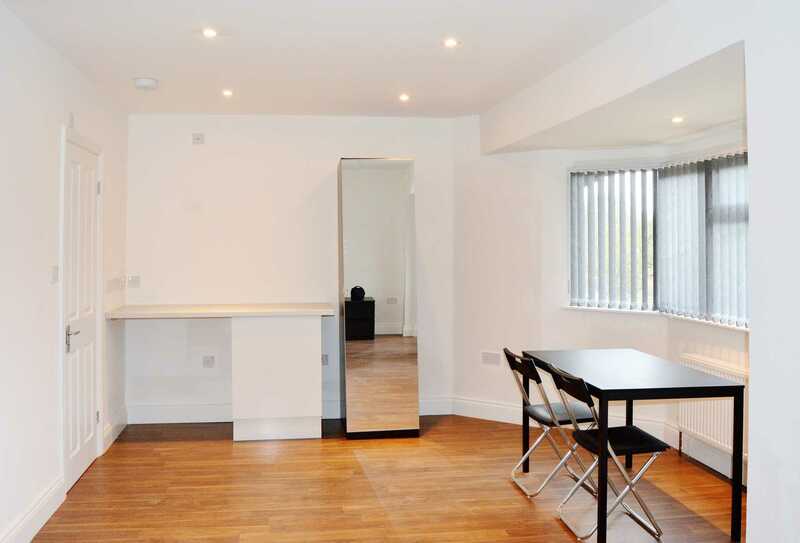 This first floor spacious double room comes fully furnished with a large living/bedroom space and a modern bathroom. Thanks to two windows the room gets lots of daylight. 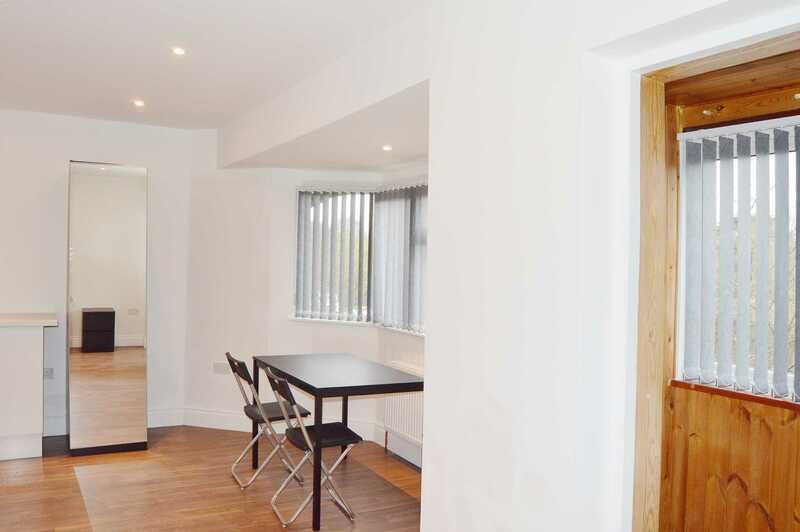 There is a shared kitchen on the ground floor. The property benefits from very good transport links including Acton Town Station (Zone 3 - Piccadilly & District lines) and bus routes towards various parts of London. 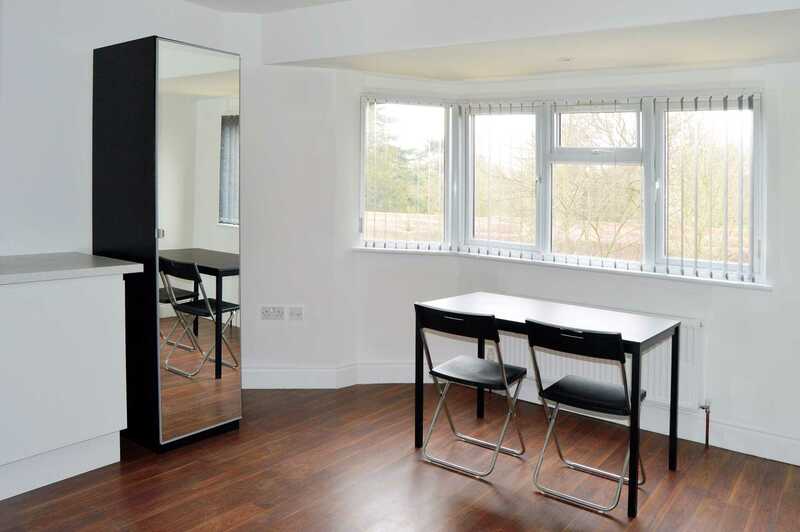 Gunnersbury Park is just a short walk away and there are many local shops, restaurants & amenities nearby. The rent includes all utilities and Council Tax.